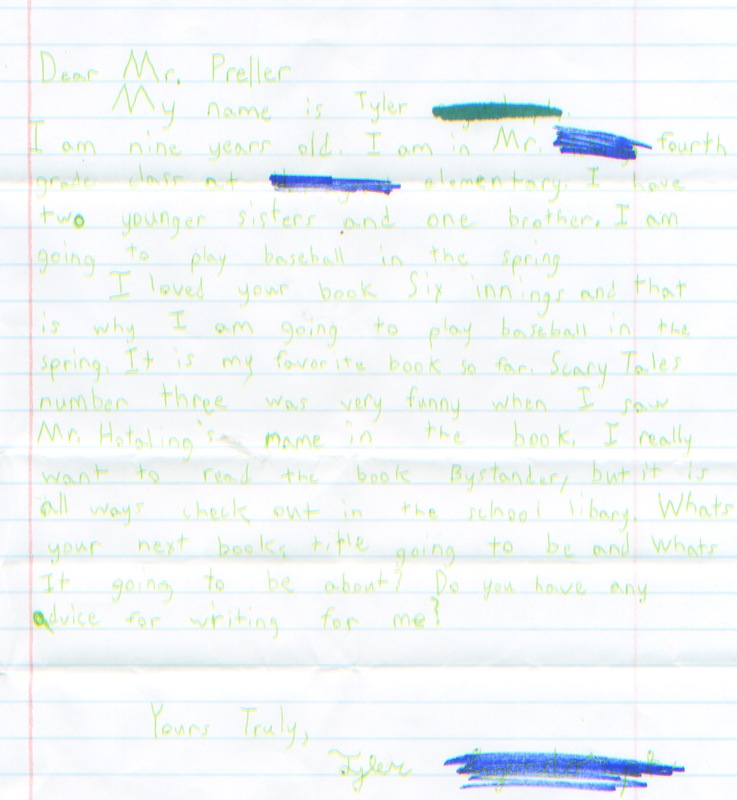 Wow, thanks for the letter and thanks, too, for reading so many of my books. You inspire me to write more. Here are three titles that are coming out in the near and distant future: Scary Tales: Swamp Monster (Spring, 2015), The Fall (Fall, 2015), and Dead, But Cautiously Optimistic (Spring, 2016). I hope that by now you’ve been able to track down a copy of Bystander. 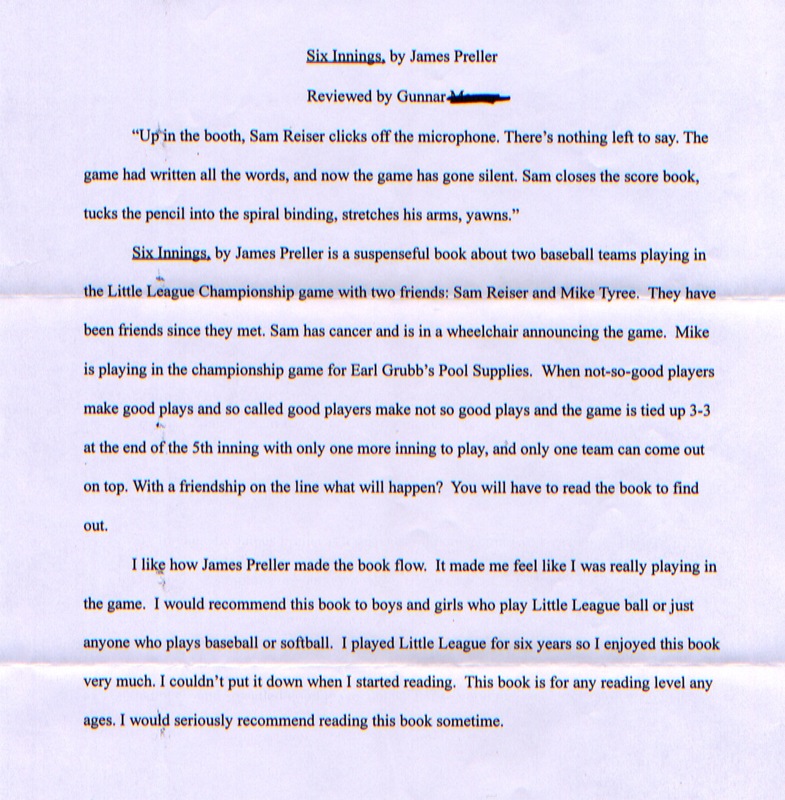 Usually I describe that book as best for grades 5-up, but I’d never stand in the way of a motivated reader. 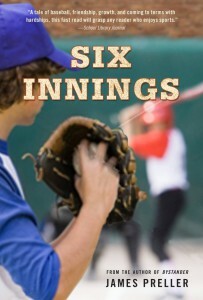 I have a deep affection for Six Innings, and I’m proud that it was named an ALA Notable Book. I poured a lifetime of baseball obsession into that single book, while also writing about my own son’s struggle with a serious illness. I have to confess that I always feel a shiver of uneasiness when asked about writing advice. I know many authors who give it confidently and freely. They even charge money to teach it. In my case, despite all these books, I still feel like I’m someone who should be taking advice rather than giving it. But, okay, fair enough: I must know something. Right? So read, read often and read widely. Read for pleasure, yes, but also read like a writer. By that I mean, pay attention to what’s happening on the page. Be aware that there’s a real person, an author, behind those scenes on the page, making choices with every word, every sentence. If you are excited, or scared, and laughing out loud — if you feel anything at all while you read — go back and try to figure out what the writer did to cause you to feel that way. We learn best by reading other writers. Also, of course, you’ve got to write. And by that I mean, write anything at all — notes, poems, song lyrics, snippets of dialogue, true stories, anything. Purchase your own blank journal. I love those ordinary composition notebooks you can find at CVS. It’s so important to have a place you can go with your thoughts. Remember that it’s impossible to write without deep thought, deep feeling. Writing is an act of concentration and focus. You’ll need to give yourself the greatest gift of all: time to think. Space to feel. It requires that you turn off the television, shut down the computer, put away the phone and games. Hey, I love all that stuff, but in order to write, you must go inside your own skull for entertainment. At your age, I think it’s best to concentrate on short pieces. Little stories. Scenes. It’s very common for young writers to imagine a great, long, complicated story that would require a 100,00 words to tell properly. Problem is, 99% of the time those ambitious stories are never completed. I believe there’s value in finished work, and sometimes that’s a matter of adjusting your goals. Imagine that you were beginning to learn carpentry. 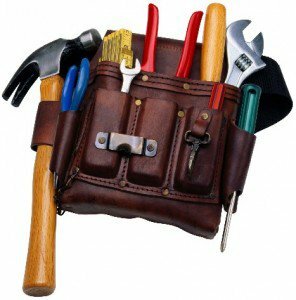 You’d need to familiarize yourself with the tools of the trade. A hammer, some nails, a screwdriver, scraps of wood, a monkey wrench, etc. You’d begin, I’d hope, by attempting to build something relatively simple: a birdhouse, perhaps. 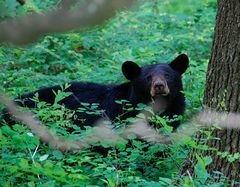 You wouldn’t attempt a structure that was, say, a 2,000 square-foot log cabin for a family of five. Same thing with writing. Explore the tools. Play around with them. Write a scene with a heavy use of dialogue. Put together characters on a park bench, get them talking about something, describe someone’s room. Also: slow down. That’s one I have to keep learning in my own writing, over and over again. Don’t be in a hurry to get to the next scene, and the next, and the next. We all want to be done, bang out those two wonderful words: THE END! Instead, take your time with the scene you are writing. Go deeper, think harder. Find the details that are worth sharing. I’ve heard writing teachers call it “downshifting.” If you’ve captured a good moment, linger there for a beat, a few extra sentences. Throw a line into the water. See what else might be just under the surface. 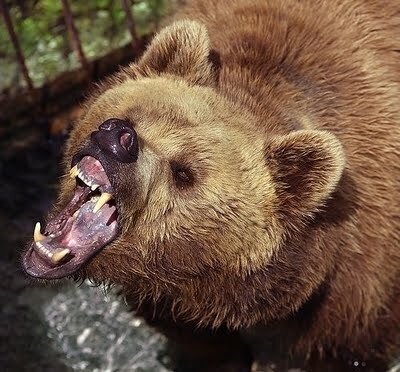 You might get a bite. Anyway, Tyler. You asked for it. But do you see what I mean? It’s so hard for me to say anything that’s truly helpful. I wish I could give you the magic key, but I can’t. In the end, writing is all about you and the blank page. No one can really help all that much. I wish you the best of luck in your writing life. If somebody like me can do it, I’m sure that you can, too. 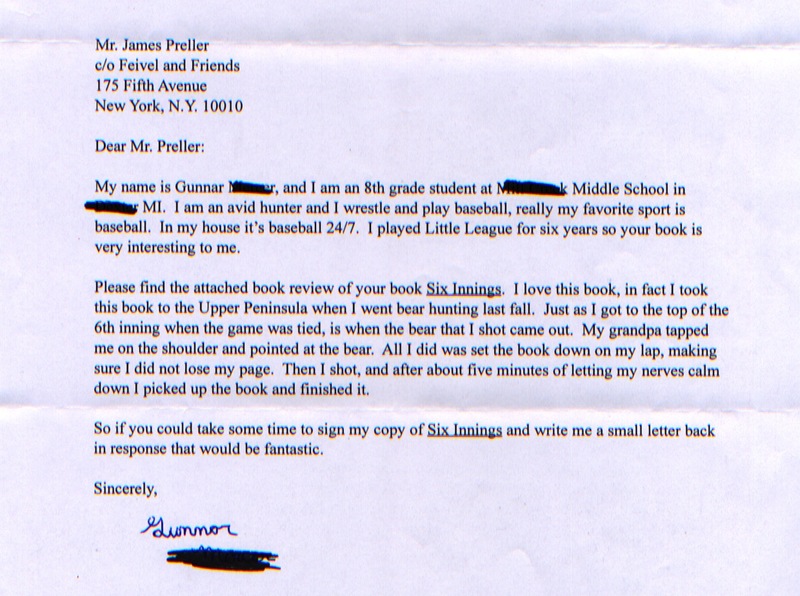 I love hearing from readers of Six Innings, maybe because it’s the kind of book that I would have read as a boy that age. I feel a connection to those guys. Oh my, time flies. It looks like your letter was set aside for a while. I hope you are not to upset with me for the delay. 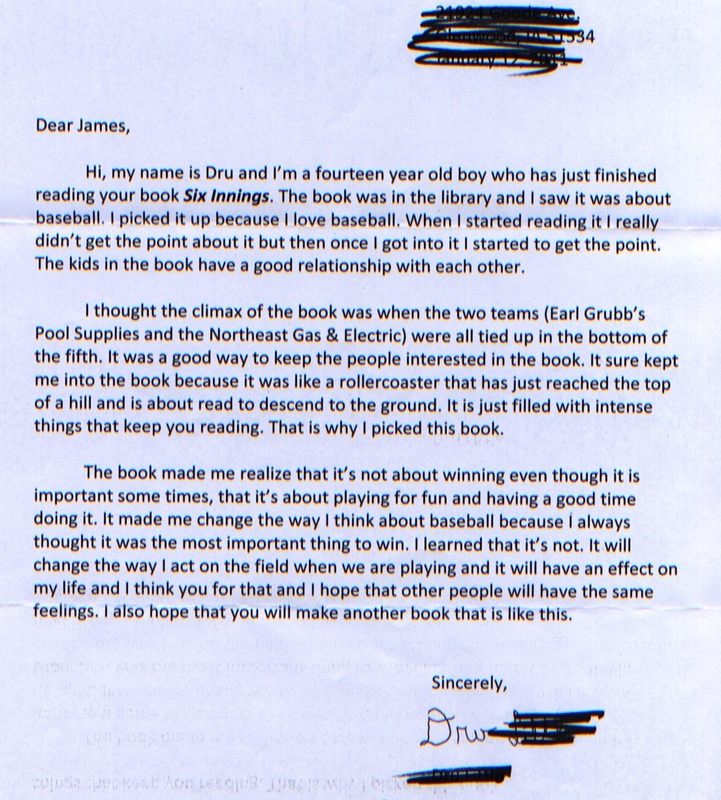 I was glad to read how you found the book, Six Innings, in the library, just picked it up and figured, Why not? 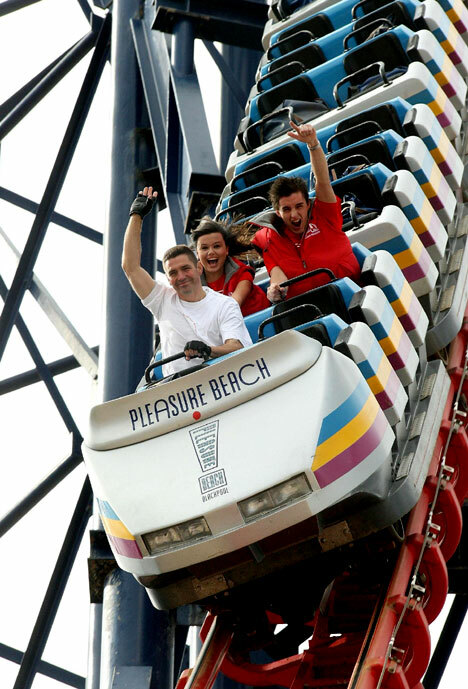 Nice that you compared it to a rollercoaster ride, that’s a strong image and, I think, an appropriate one. A good book should bring you up and down, have slow parts and fast parts, wicked turns and gentle pauses. It should take you on a ride. As a writer, I’ve often thought of my readers as passengers on a rollercoaster. They pick up the book, strap into the seat, and it’s my job to take them on a satisfying ride – and safely back again. I don’t know, however, that the book had a point, per say. I think you get out of it what you get out of it, and it’s different for every reader. I didn’t really have a message in this one, though I did want to honor the friendship between Sam and Mike, as well as pay tribute to the game I love.